Serious accidents are often the norm on our roads lately, and motorists should heed the warnings given when passing a vehicle and drive responsibly to avoid more unnecessary accidents. The following information has been supplied by the Mkhondo Fire and Rescue Unit, regarding the accidents that occurred on the roads last week. 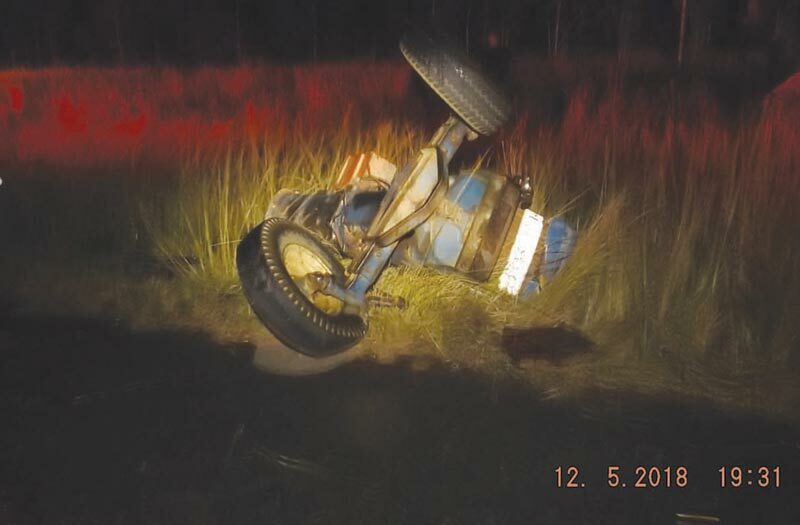 On Tuesday, 8 May, at 07:30 a serious accident led to one person sustaining serious injuries and two more loosing their lives on the road between Amsterdam and Panbult. At this stage, no further information could be given. The Piet Retief SAPS were contacted for more information, but the Excelsior News was informed that they did not have anything on the system. 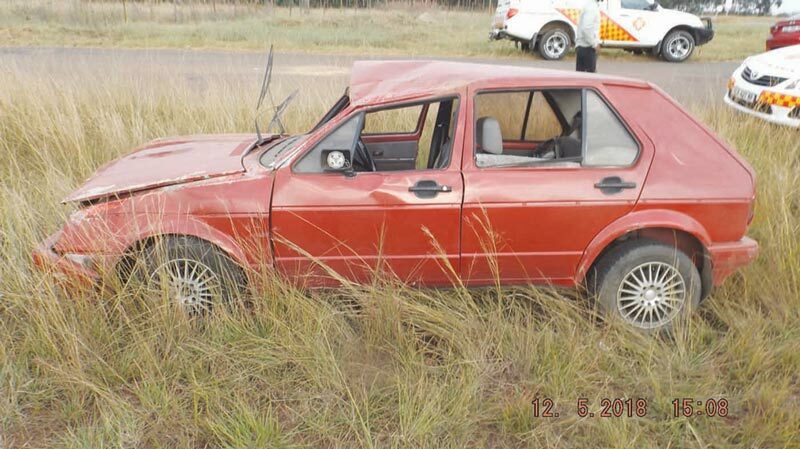 On Thursday, 10 May, at 17:30, one person sustained light injuries in an accident on the Pongola Road. The driver of a vehicle had to swerve to avoid hitting a pedestrian walking in the middle of the road. The driver lost control of the vehicle and it rolled. 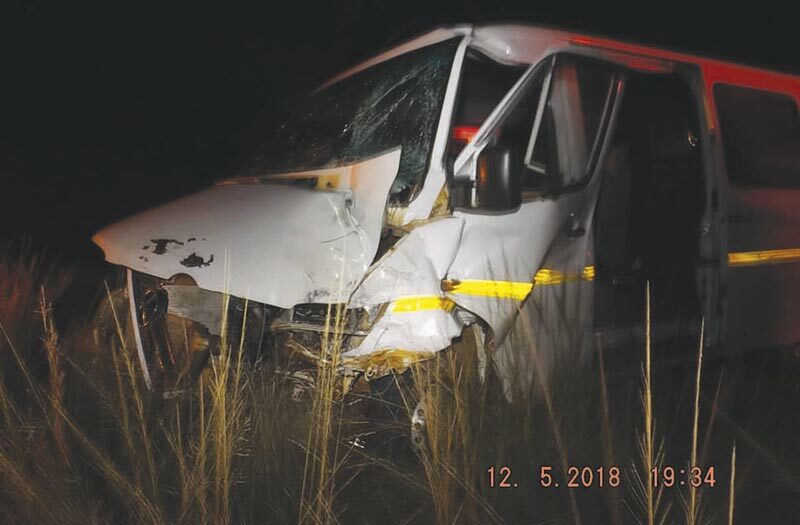 On Friday, 11 May, at 21:20, one person sustained light injuries when the driver of a vehicle collided with a heavy motor vehicle on the Ermelo Road. 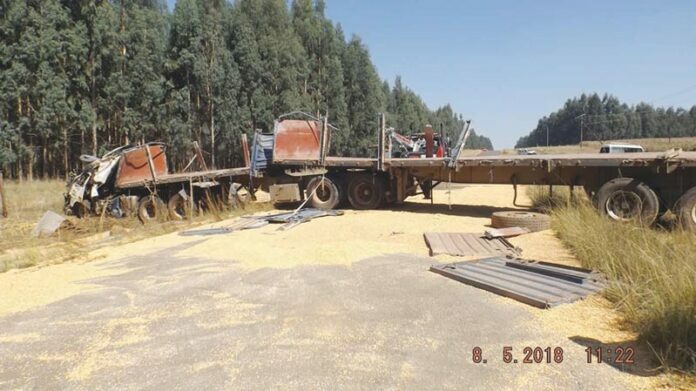 The driver of the heavy motor vehicle was turning in at a company situated next to the N2, when the driver of the vehicle, coming from behind, collided into it. On Saturday, 12 May, at 15:10, an accident occurred on the Luneburg Road, leading to one person sustaining light injuries. A motorist was travelling towards Piet Retief, when a cow was seen in the road. 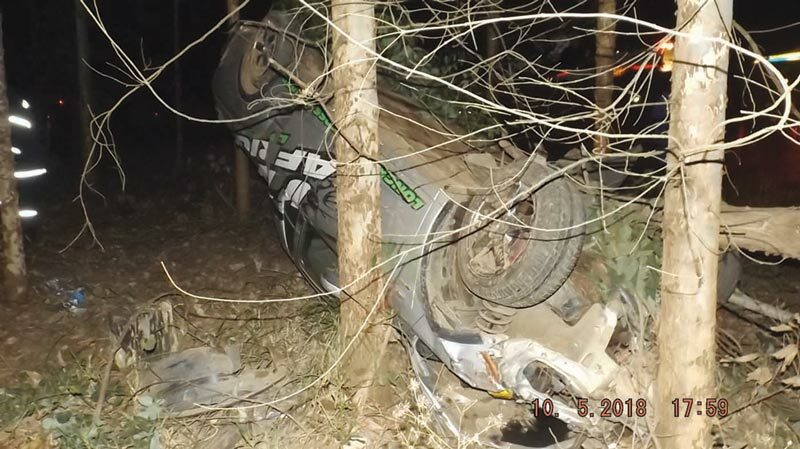 The driver swerved to avoid a collision, lost control of the vehicle and the vehicle rolled. 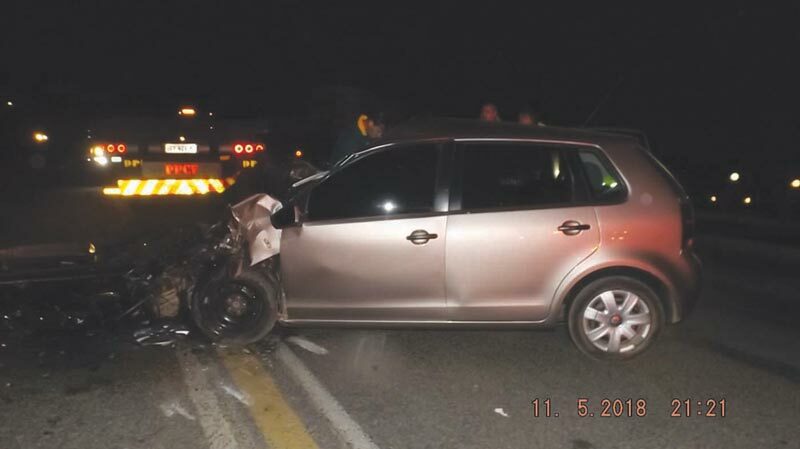 Also on the 12th, at 19:30, six persons sustained light injuries again on the Luneburg Road. 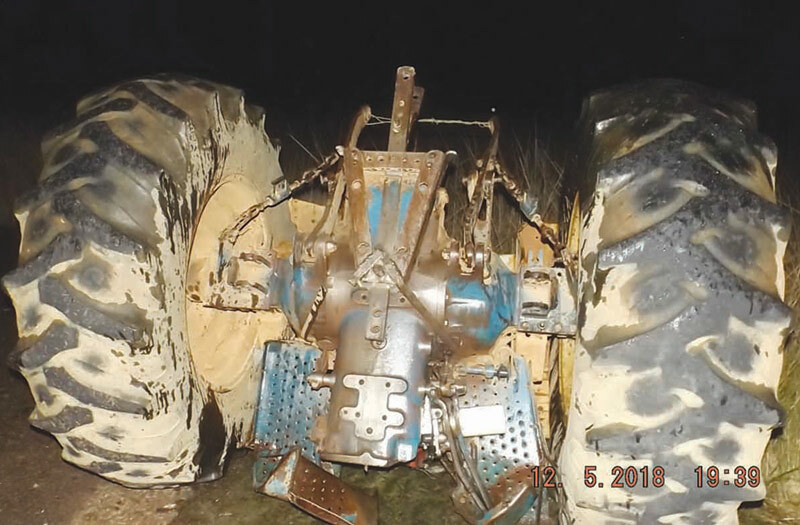 A tractor came to a standstill in the road, presumable because it had run out of diesel, and the driver of a kombi, coming from behind, collided into it. 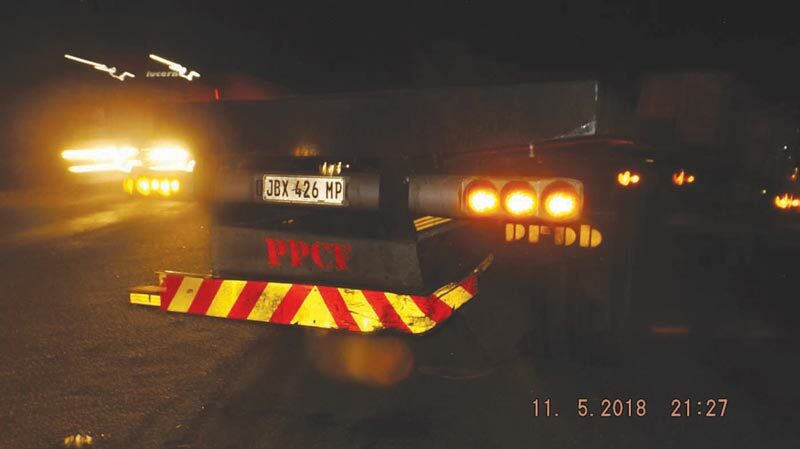 Motorists are urged to always remain cautious when driving. Rather than be in a hurry and cause an accident, slow down and assess the situation before deciding on what action you will take.